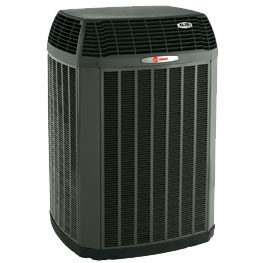 A heat pumps assists your HVAC system by moving heat mechanically from one space to another. Air-source heat pumps and ground-source or geothermal heat pumps are the two main types, with further variations. Both of these function to move heat into the home during the winter and out of the home during the summer. Parts of a heat pump include a refrigeration system, compressor, two copper tube coils, and aluminum fins. A good heat pump can improve energy efficiency and reduce heating or cooling costs. A B&L Ott technician can assist you in discovering your options and choosing the best heat pump for your system. We will be happy to speak with you to answer any questions about heating or cooling your home and make knowledgeable recommendations. Contact the HVAC experts in the Berks County area to schedule service today.